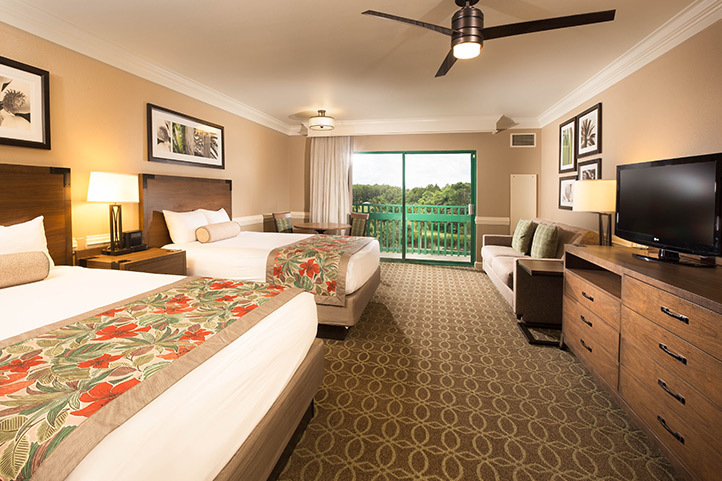 Ideally located on Walt Disney World property, Shades of Green’s guestrooms are spacious, comfortable and affordable. 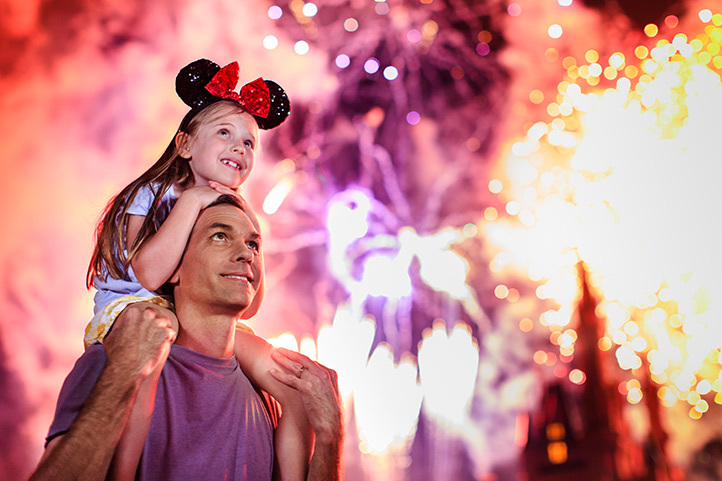 With prized proximity to Walt Disney World theme parks and attractions, Shades of Green is also your gateway to all the excitement in Central Florida. And we’ve got your discounted tickets. From buffets and take-out to room service and full-service, Shades of Green has budget-friendly dining options to keep your fun well fueled. Spread over 23 scenic acres on Walt Disney World Resort grounds, Shades of Green is a special retreat for military members and their families. Special occasions are even more magical at Shades of Green. See all the ways we can make your event a memorable experience. Shades of Green is ideal for your theme park vacation experience. If there’s anything we can do to make your visit better, we want to know about it.